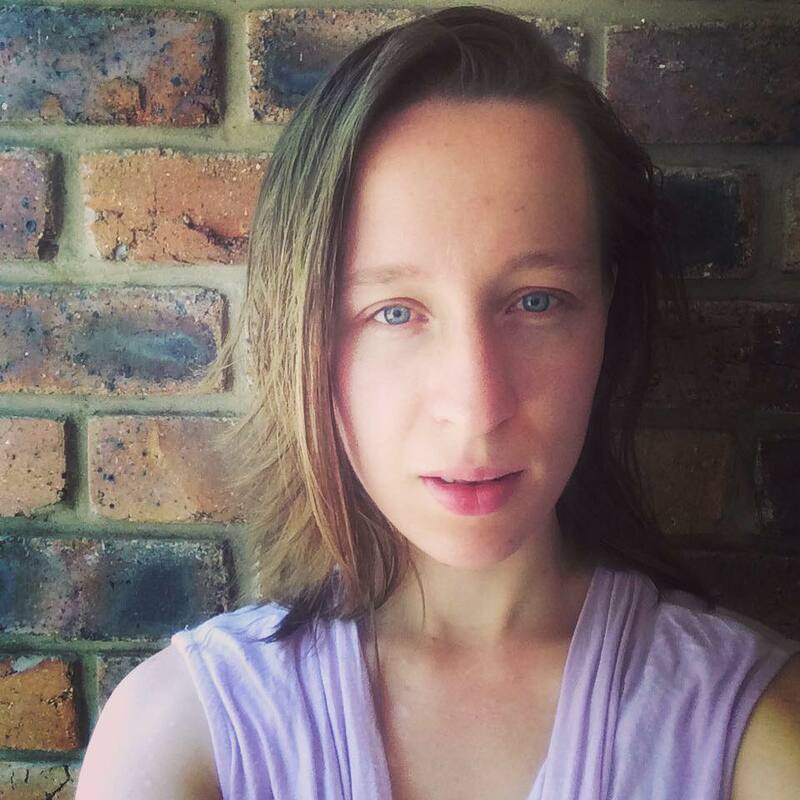 Recently I shared how I just want to connect with other women for longer than three seconds at playgroup, and find out more about them, than how old their child is, and how I’ve been writing to authors and asking questions. I thoroughly enjoyed connecting with author Amy Julia Becker over the internet and asking questions about her life, family, faith and writing. However this time, I stretched myself a little bit further, than just writing to an author and asking for an interview, this time I asked to meet for coffee, and I dared to bring the toddler too, though I wasn’t sure if that was asking for trouble. Over Easter I met up with the lovely Nikki Rogers out at the Highfield’s Chocolate Cottage, while she was on her family holiday, visiting her mum on their property out of town. You can ask so many more questions over coffee than you do over the internet, because in real life conversation, one comment leads to more conversation, but sentences don’t always lead to more, they often end in a full stop, though you don’t want them to. It was great to get to know Nikki better and to hear how her writing started when her daughter made a comment in the park to another girl that really bothered her. Nikki got drastic and wrote a book for her daughter and then her husband encouraged her to take it further than just the family. She also shared how important it is to be persistent in approaching people and shops to sell your book. I’m highlighting that for inspiration! Nikki’s lovely mum and grandma even took my busy toddler for a walk around the cafe grounds in her pram so that I could think with a coherent brain. I first heard of Nikki Rogers, when a friend of mine brought in one of her gorgeously illustrated children’s books. I loved the message in it because I’ve never seen anything like it in all the Christian children’s books I’ve perused. The one I was given is called ‘Rainbow Moments’ about different ways God speaks to us and shows us that He cares, and my toddler loves it. Actually it’s looking a bit tatty because she has read it so many times and often takes it in the car to read. Anyway, I’m going to stop waffling on and let you read the interview with Nikki, and please check out her website because she even has free Sunday School resources. Thank you for your time with this interview, I’m really looking forward to discovering your writing journey and how it has developed. Can you tell us a little bit about yourself and where you’re from? I was born into a Christian family and grew up on a farm outside of Toowoomba. I moved to the Gold Coast when I married my husband in 2005. We now have 2 lovely children. I was first given a copy of your book, Rainbow Moments, by a couple who I’ve been on several mission trips to PNG with. It is really beautiful, and published very professionally, how did you get started writing and then publishing? I originally started writing books for my own children in 2012. At ages 4-5 my daughter was going through a princess stage and my son was always dressed as a hero with a cape. I wanted to channel these God-given passions in a positive direction by reinforcing that all girls bring beauty to the world in their own special way and that being a hero is more about the inner qualities of the heart rather than a cape and physical strength. And so my first two books were birthed. From there I continued to write stories with values that I wanted to instill in my own children as God gave me the inspiration. It’s very competitive and difficult to be noticed by a traditional publisher and since I also illustrated my own books and had some computer skills I decided to self-publish. It has been a big effort to self-publish and I’m learning how to improve with every book. What has been your greatest challenge in marketing and selling this book? I just discovered it’s for sale in the Bethel e-store, how did that happen? As a self-published author marketing and selling books is definitely the biggest challenge. Without the marketing team, buying power and distribution options that large publishing companies have it can be a challenge to get noticed. I have personally asked various stores if they would like to stock my books and sent them a copy of each to preview. This was the case with the Bethel Store. It can be time consuming and costly but it’s always exciting when someone says “yes” and the books sell well for them. Your books are very intentional in teaching children how much God loves them and who they are in Him, how old are your children and in what other ways have you passed this message on to them? My children are now 6 and 7 years old. My husband and I regularly remind them of who God created them to be and highlight the great qualities God has put within them. Even when their behavior is less than desirable we try to remind them of who they really are. How do you spend time with God, and how are you intentional in getting your children to spend time with Him? I personally feel most connected to God when singing praise and worship on my own (Eph 5:18-19) or spending time admiring His awesome creation. We really don’t want God to be an addition to our lives but rather the central part of who we are as individuals and as a family. We pray with our children, particularly focusing on being thankful, but we try to always be aware of His presence, not just in the “spiritual” activities but also in the everyday, and encourage our children to do the same. Do you have any plans for a book for an older audience? I don’t have any plans to write for an older audience at this stage, however, I hope that my books can be enjoyed and an encouragement to any age group as the messages are still just as pertinent no matter the age. As we finish, can you share with us anything that God has been laying on your heart and revealing to you lately? Psalm 139:1-18 is a scripture I regularly come back to. It reminds me of God’s love, His presence, His thoughts towards me and that I was created on purpose. It is good to spend time meditating on this.